Introducing LK Kuddy! Originally a graduate of Economics, his passion for music has brought out musical creativity and dynamics to become an all-round musician. 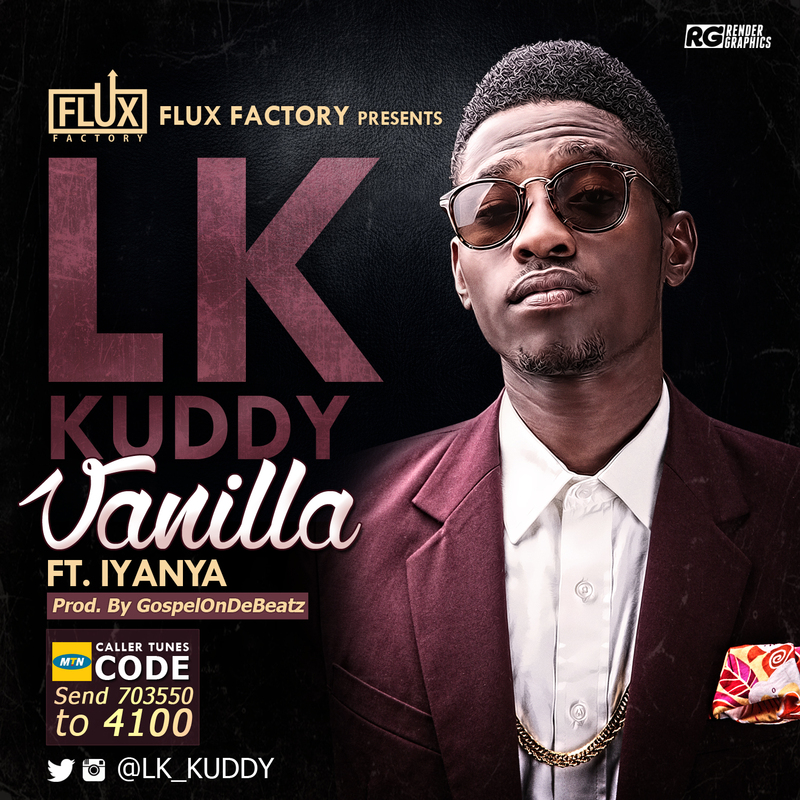 Currently signed to Flux Factory, “Vanilla” serves as LK Kuddy‘s first official single under the label. “Vanilla” is a song that brings back the old feel of the “Makossa” days with a feel of the Makossa baseline infusion. The beat and rhythm of the song will most definitely get you to roll your waist. This song is a mad club banger as it will definitely become the ladies favorite. He is currently working on other materials with the track’s producer GospelOnDeBeatz. “Vanilla” features vocal powerhouse Iyanya and it is produced by the iconic GospelOnDeBeatz.